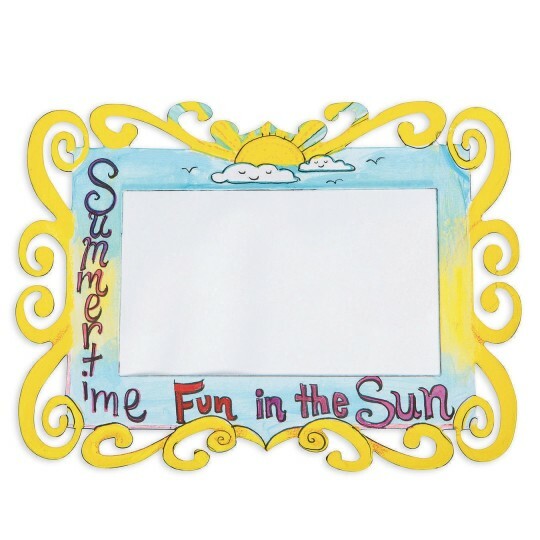 Decorate this magnetic frame in so many ways! Intricate die-cut magnetic frame accepts paint, markers, collage materials and more! 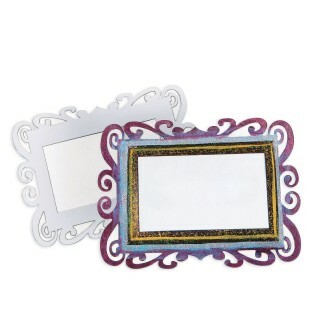 Decorate this magnetic frame in so many ways! 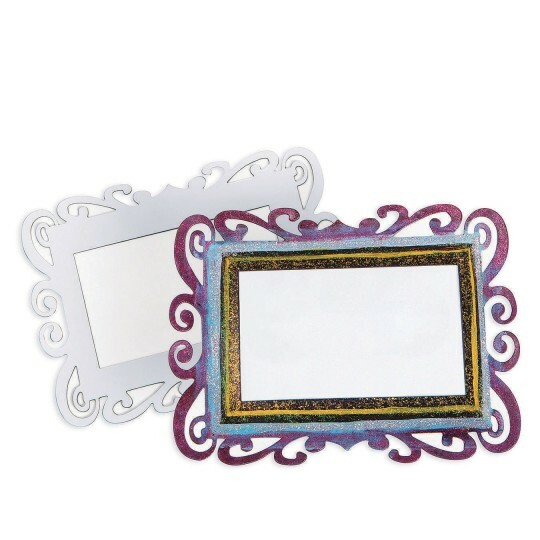 Intricate die-cut magnetic frame accepts paint, markers, collage materials and more! Frame measures 7-3/4” x 5-3/4” and holds a 4” x 6” photo. Frame has punch-out pieces that need to be removed before decorating. Decorating supplies sold separately.